Sign up to inspirational newsletter to get latest social business trends, tips and special offers. FREE bonus guide to the 5 Markets of Change + FREE chapter of The New Pioneers. 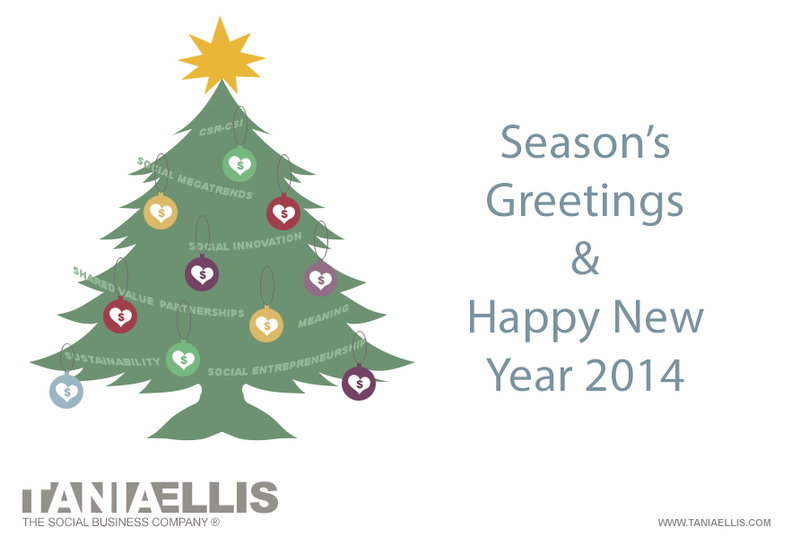 Season’s Greetings & Happy New Year – let’s make 2014 (yet another) pioneering year of happiness, joyful co-creation and sustainable growth!